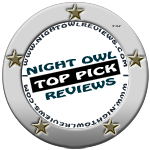 Good Choice Reading: The Goddess Legacy by M.W. Muse Book Blast! 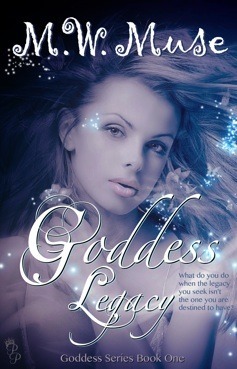 The Goddess Legacy by M.W. Muse Book Blast!